The MarketJoy team has a solid business head on their shoulders, and we have our eyes fixed firmly on the bottom line. We know that you’re in the business of making money, and we’re determined to help you achieve that goal. 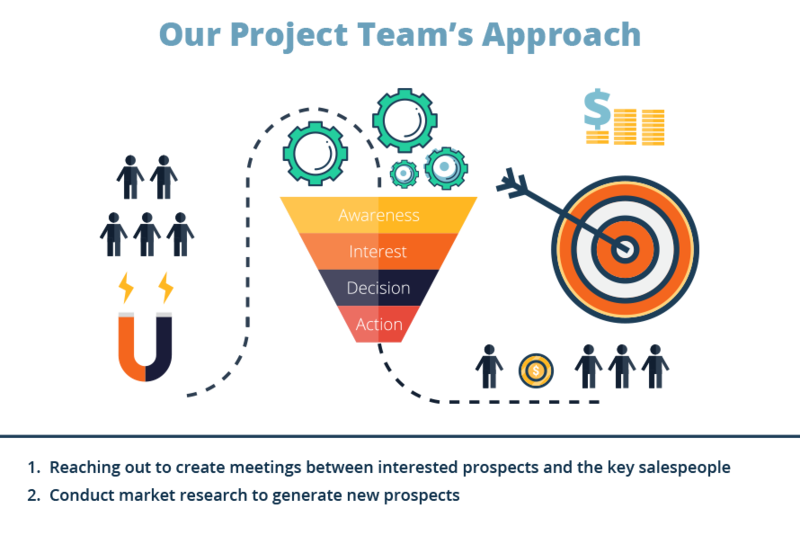 We know what a ‘good result’ looks like for you, and we’re on top of lead-to-sale conversion rates, so you’ll get the most out of the resources you give us. What challenges were you facing in Outreach? Had you taken help for Outreach (working with any vendor, using in-house team, etc.)? What is your goal of the Account-Based Outreach? MarketJoy was tasked with raising the profile of a financial consultancy company with a very high-profile client base. Managing the financial assets of high net worth families and individuals, the client required an extraordinary solution to make their work stand out from the crowd and show off their online software platform. As a growing company, the client prioritized efficiency, getting the best results possible out of fewer resources. The client’s aim was simple: Get the industry on board. They wanted theirs to be the first name on everybody’s lips among the niche branch of consultants managing the assets of high net worth families and individuals, and to use this word of mouth to generate new lead generation prospects among their potential client base. Our expert team kept it simple and took the practical approach to making deals, helping to get the key prospects and the client’s salespeople in the same room together and let their product do the talking. This was achieved by extensive market research to identify the best prospects, source the best contacts, and get them sitting down together. This was modern marketing at its best: Using technology to back up the work of good old-fashioned research and sales techniques. The figures speak for themselves: Thanks to MarketJoy’s approach, the client achieved a sixfold lift in their sales pipeline, making sales and contacts that will stand the test of time. 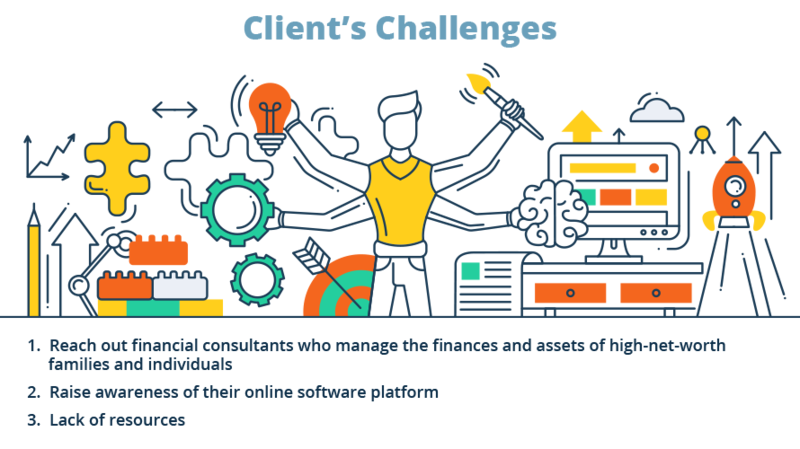 MarketJoy made particular headway in the software sector, allowing the client to secure substantially more meetings with targeted prospects and attract the interest of consultancies in the field. Most importantly for the client, this was all achieved with an eye on their limited resources. Through their work, MarketJoy achieved a 10x return on investment, making the very most of what was available. We’re also old hands, and we have years of experience behind us in a wide array of industries. 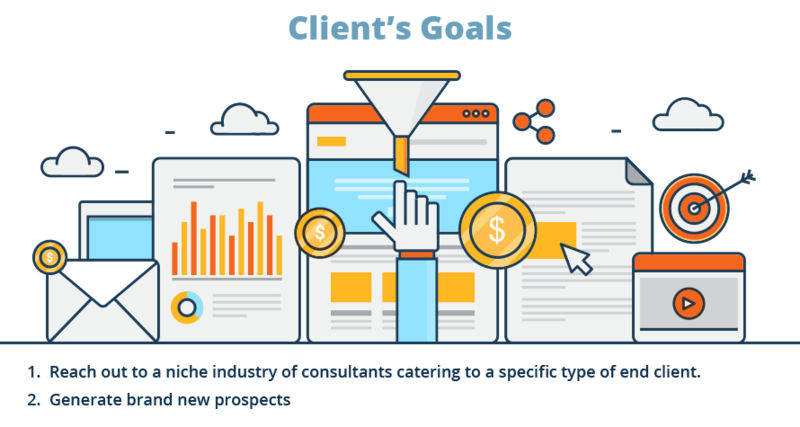 Thanks to our hands-on approach to building relationships with our clients, we have in-depth industry knowledge across the board that allows us to tailor campaigns specifically to any target, for companies large and small. Whether it’s industry jargon, lead generation, the latest trends, legal or financial matters, we’ve got it covered. There’s no subject too technical, no goal too abstract that we can’t make it achievable. The proof of our method is in our glowing case studies. We’ve managed to deliver consistent financial success stories for many years, for a range of clients of all sizes. We don’t just work with your industry, we are part of your industry, with specialists from a range of backgrounds making up our team. Thanks to these resources, we are able to jump straight into any campaign with an insider’s point of view, without the huge learning curve. Whether you’re a multi-national or an SME, we have the quality on our side to take what you’re best at and make it front of mind for your biggest targets. Our scalable campaigns allow us to focus on what’s important to you, and with valuable industry insights, deliver the most value for your spend. If you want to work with the tried and tested, the proven and the results driven, contact MarketJoy.